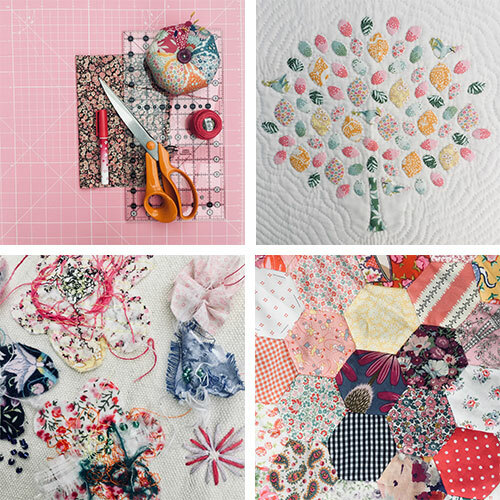 Learn everything you need to know to create beautiful patchwork quilts by hand. Over three sessions, you’ll work through every stage of the process to create your own modern family heirlooms. 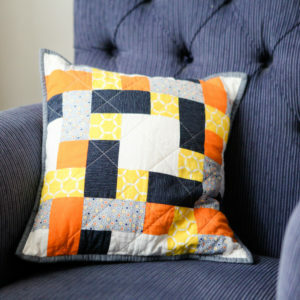 You’ll receive guidance notes in advance to help you choose fabrics for your first project: a unique patchwork quilted cushion cover. All other materials and tools are provided, along with refreshments. Just bring a packed lunch on each date. 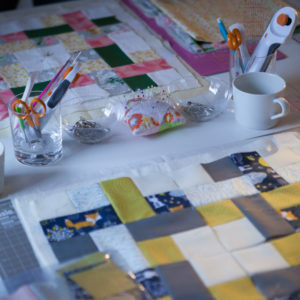 After each session, there will be some sewing to do at home. You’ll practise everything you need to do during the workshop. You’ll also receive detailed notes with photos and access to a video tutorial to guide you through those finishing touches. This workshop runs over three days (31st January, 14th February, 28th February) please make sure you can come along on all dates before you book. 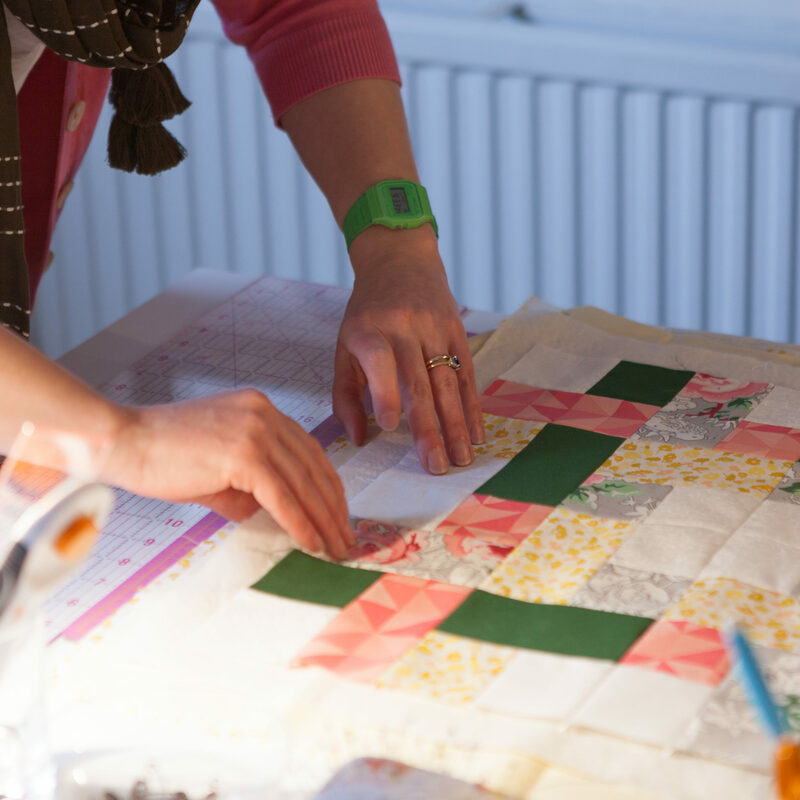 Some basic sewing skills are helpful but absolute beginners are very welcome.